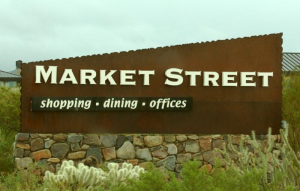 DC Ranch is a residential community within Zip Code 85255 that illuminates a small-town atmosphere rich in beautiful architecture and diverse home styles. 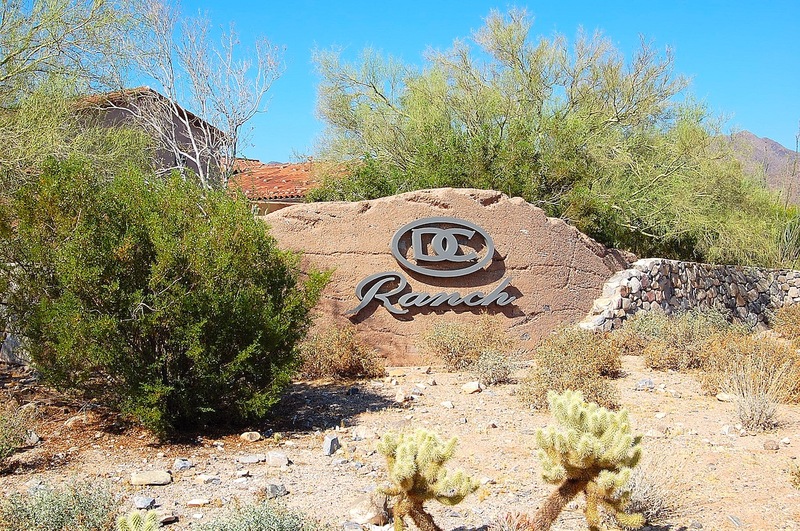 Built with families in mind, DC Ranch residents enjoy the accommodations of Desert Camp Community Center, which includes lighted tennis courts, basketball courts, playground, and fitness and recreation center, and a beautiful swimming pool for all residents to enjoy. 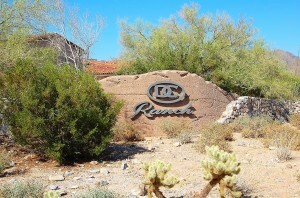 DC Ranch Country Club and Silverleaf. 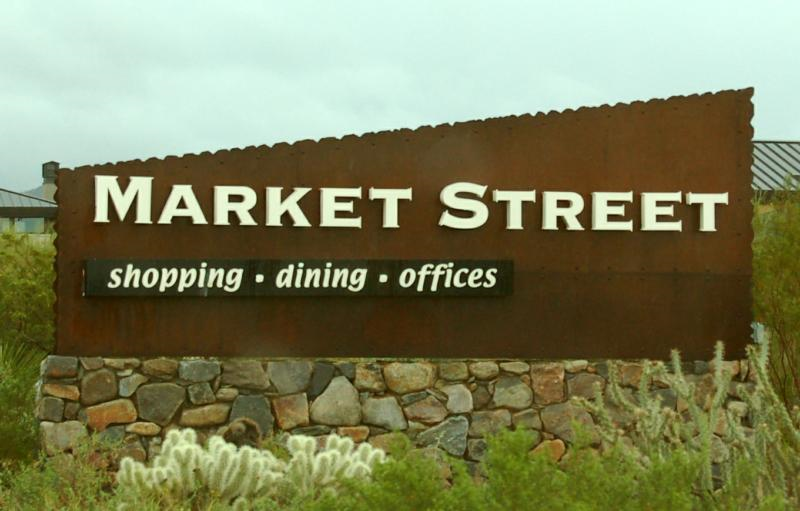 Market Street gives DC Ranch a “down-town” feel while providing all of DC Ranch with unique and abundant shopping – not short of specialty stores, boutiques, grocery and a wide variety of restaurants all within minutes. With everything the DC Ranch community has to offer, there is always something for family members of all ages to enjoy.